This paper, published by the Carnegie Trust, provides a review of the current literature on the use of technology in the provision of care and support to older people and disabled adults, with a particular focus on these populations within Scotland. The review was carried out as part of a wider evaluation of a technology enabled care device currently being piloted. Golden Lane Housing (GLH) was established as an independent national charity by Mencap to help tackle the problems that people with a learning disability face when trying to finding a home. Just Economics supported GLH to produce their first social impact report for the Social Stock Exchange in 2015, with an update in 2016. This included theory of change development, analysis of existing data as well as the gathering of case study data. CleverCogs™ is a digital care and support system developed by Blackwood Homes and Care. 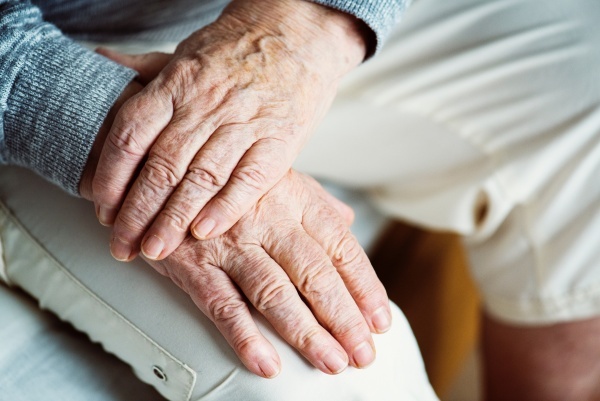 It was designed to increase digital participation in adults receiving care and support packages and enable increased use of technology enabled care. Just Economics was commissioned by Carnegie UK Trust to carry out a mixed methods study to measure changes in outcomes for customers before and after the introduction of the technology. The linked report sets out the key findings from the evaluation. The full evaluation report is available on request. Our client base ranges from local charities to public sector bodies and global corporates. We apply our expertise to key focus areas that our team are passionate about. We are flexible in our use of methodologies and believe that the chosen approach should match the research questions being asked. We work with qualitative, quantitative and economic data and our team of researchers have a range of skills across these areas. We believe that research should be a socially valuable exercise that leads to improvements in people’s lives and the environment. We work with clients that share our goals. We adopt the highest ethical standards in conducting research and value rigour and precision in our practice.